Who We are — Operation Jabez, Inc. Learn more about who we are, our vision, mission, and why the prayer of Jabez is so important to us. 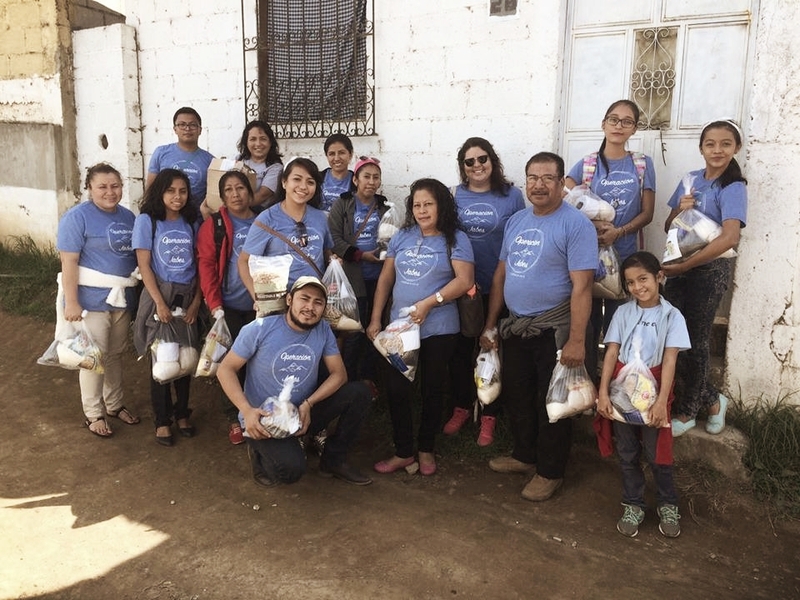 Operation Jabez is a Christ-centered missions organization in Guatemala dedicated to expanding the Kingdom of God. We seek not only to win people to Christ, but also to invest in them. We exist to make Christ known and to develop others who do the same. Our vision is to see the Kingdom of God grow exponentially so that we may continue to take the Gospel to the nations and fulfill the great commission. We want to see lives transformed and empowered by the Gospel and Biblical community so that the Kingdom of God may grow through evangelism, discipleship, education, and relief work. Our mission is to make an eternal impact here in Guatemala and beyond. Operation Jabez is founded on the Prayer of Jabez in 1 Chronicles 4:9-10. In these verses, Jabez boldly asks God to bless him and enlarge his territory. He discovers that not only does God answer prayer, but also that He wants to respond in abundance. Therefore, in the same way, we boldly ask God to enlarge our territory by increasing our influence here in Guatemala.